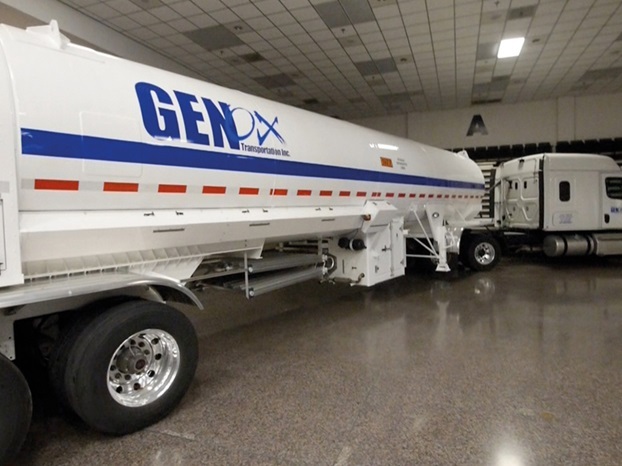 GenOx Transportation of Deer Park, Texas, has won a Fleet Safety Excellence award for bulk transportation from the Compressed Gas Association. 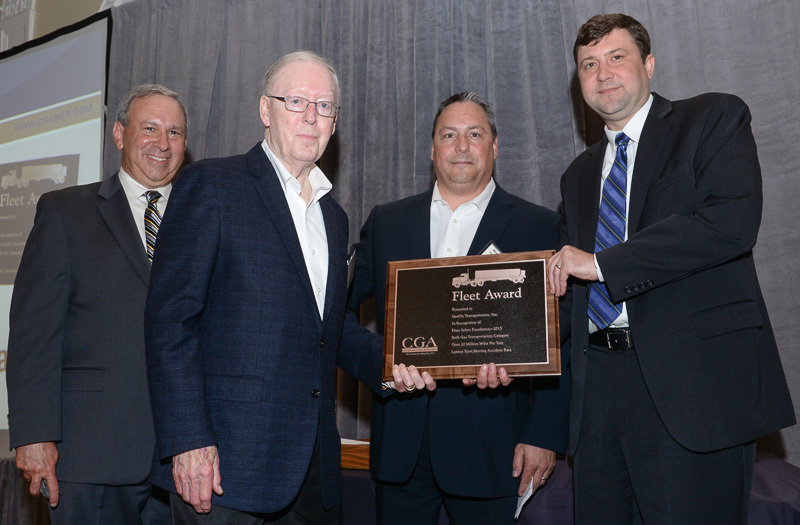 This marks the third consecutive year they have been honored for outstanding safety performance based on the total vehicle accident frequency rate of CGA member companies. 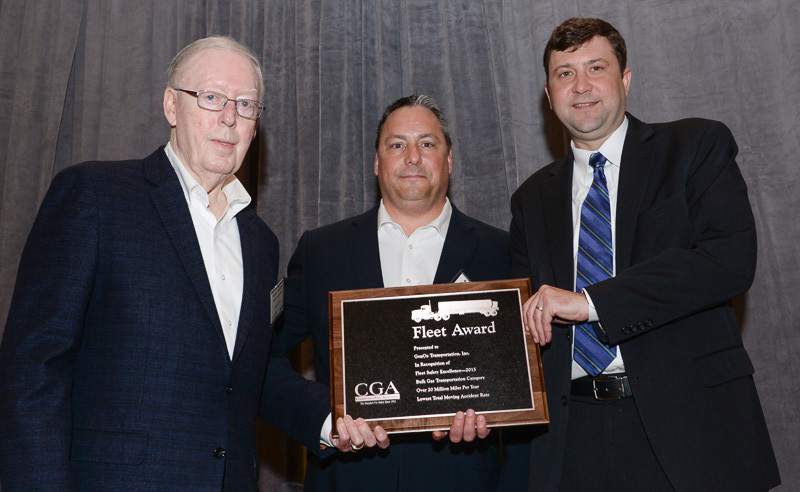 Kevin Mathews, President of GenOx, and Chairman Russ Mathews accepted the award at CGA’s Safety Awards Banquet during the organization’s annual meeting in St. Petersburg, FL. “Our team at GenOx is extremely proud of our achievement and we credit our drivers, our customers, and our employees for partnering to build and continuously improve upon a strong culture of safety,” noted Mathews. 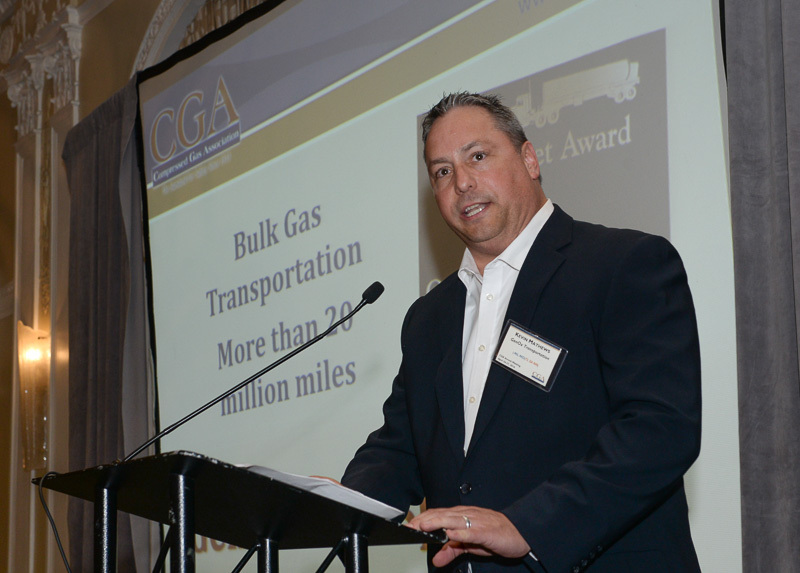 CGA issues two safety awards annually, for less than and greater than 20 million miles. This is the first year that GenOx won the award for greater than 20 million miles. They’ve won for less than 20 million miles the last two years in a row.